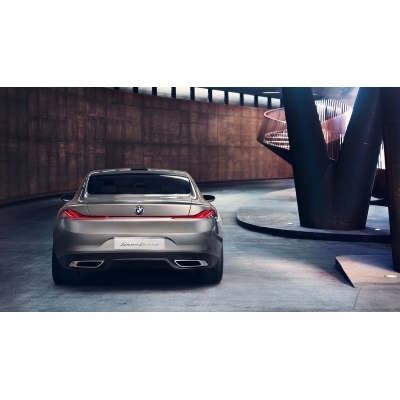 Design magic was destined to occur when you put together the best of BMW and the classic Italian design house of Pininfarina. That very thing happened at the Concorso d’Eleganza Villa d’Este 2013 along the shore of Lake Como in Italy. This elegant and exclusive event has become a veritable who’s-who; attracting the best and brightest designers as well as some of the most exquisite classic automobiles from private and manufacturer collections from around the world. 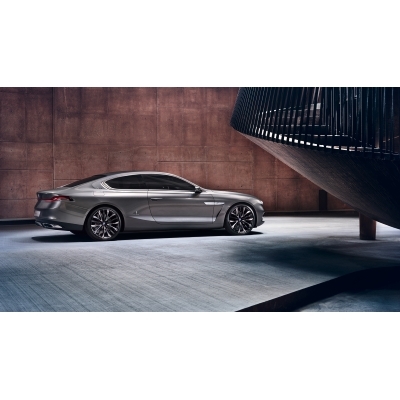 BMW has taken this opportunity to introduce their latest concept, the BMW Pininfarina Gran Lusso Coupé. 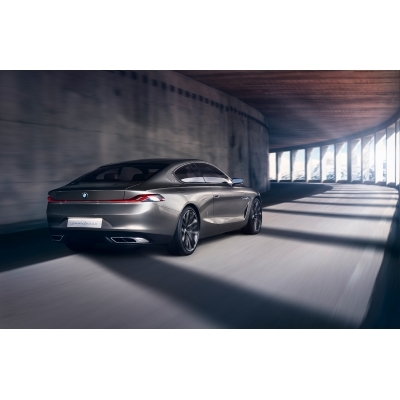 This is a stunning Grand Tourer made in collaboration with Pininfarina. 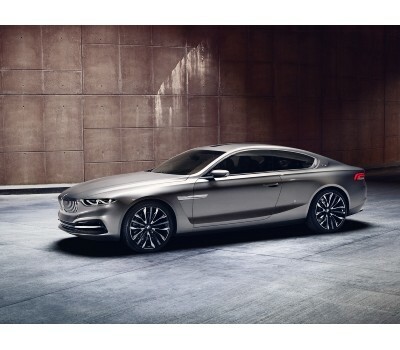 Could this beautiful one-off concept GT actually be a hint of a possible Grand Lux BMW in the future? 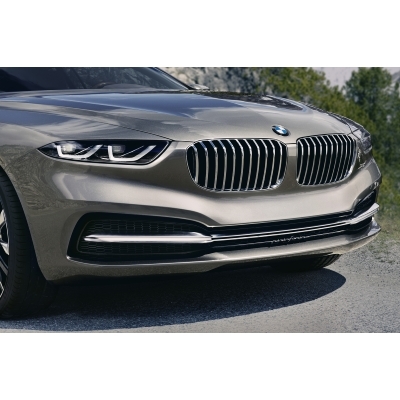 I am sure that BMW is considering it, especially after the positive reaction from guests during the Gran Lusso’s presentation. 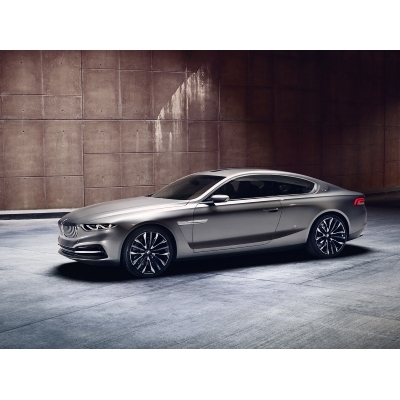 Could this be the resurrection of the 8 Series? 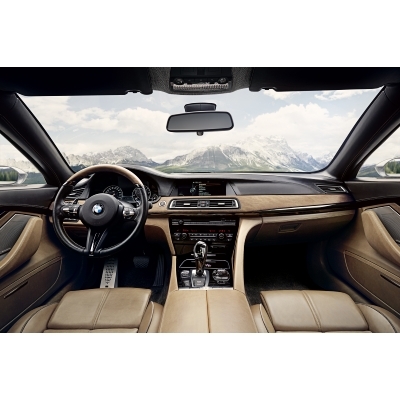 The interior is typical BMW with and added design and finish flair. 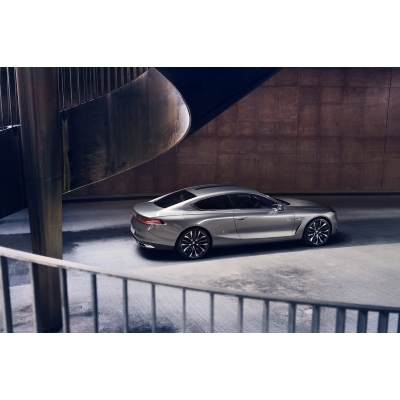 The Concorso d’Eleganza Villa d’Este is held every year the last weekend of May.